I'm using IntelliJ IDEA 13.1.2 on Windows 7. Is there any way to show "Alt" keyboard shortcuts information always for buttons, menus and so on? 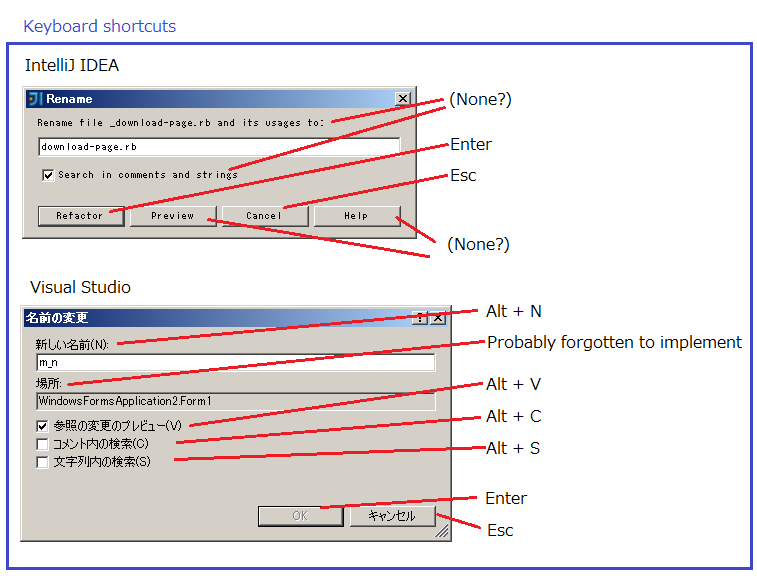 In Windows OS, standard applications show "Alt" keyboard shortcuts information by "Underscore and an alphabet" or "Brackets and an alphabet". I hope IntelliJ IDEA always had such appearances. I noticed that IntelliJ IDEA only had such appearances during I'm pushing Alt key. It's good, but it's not enough. I want such appearances without pushing keyboard. To my knowledge it's a standard behavior of Windows look and feel, provided by JDK vendor (Oracle). You can try different look and feel in Settings / Appearance / Theme if you like.